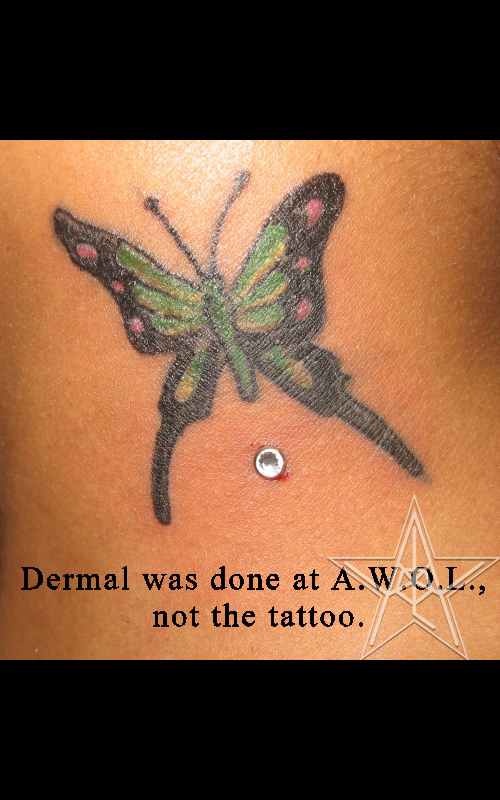 CLICK FOR MORE> Dermals Ear Facial Tattoo Torso <CATEGORIES! 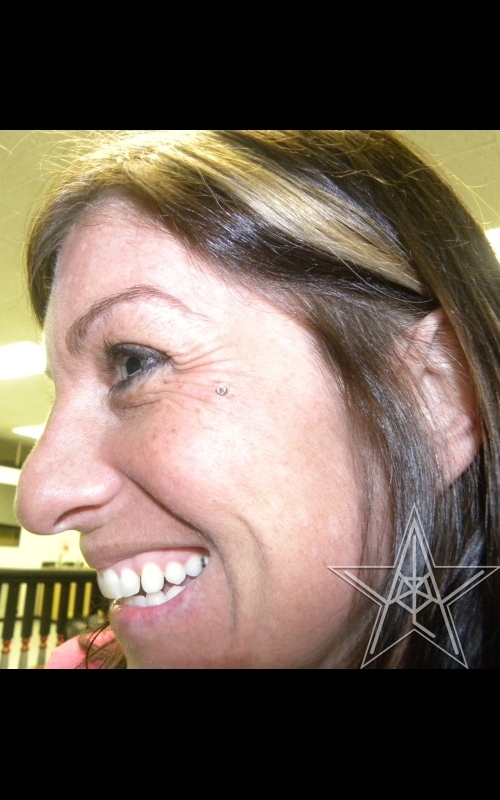 Shiny Butterfly Dermal piercing on butterfly tattoo. 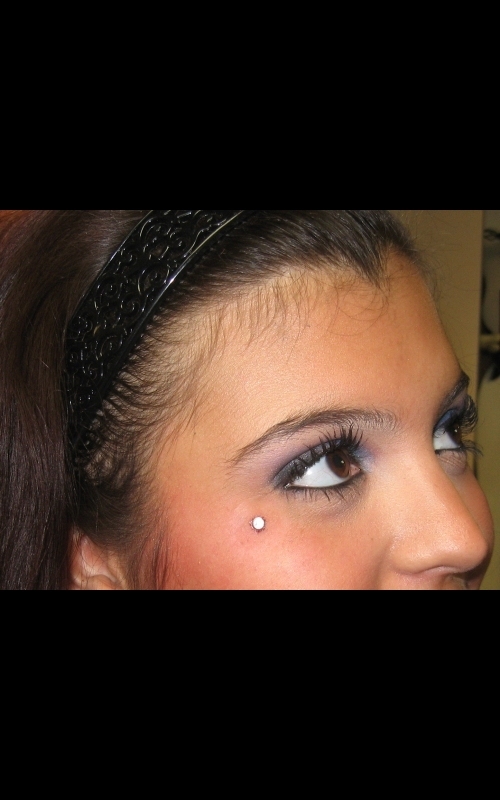 Sparkly Eye Cheek Dermal Piercing. Shiny Cleavage Dermal piercing in between the breasts. Shiny Cleavage 02 Dermal piercing in between the breasts. 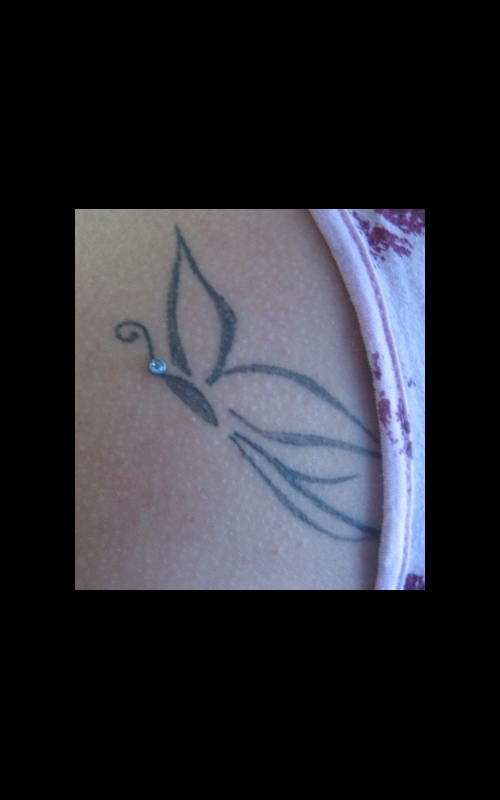 Butterfly Accent Dermal piercing in between butterfly wings. Eyes of the Sparrows Dermal piercing in the eyes of two sparrows. Dermal Cheek Dermal piercing in left cheek. Dermal Swirls Dermal piercings on shoulder blades forming swirls. Surface Piercing Surface piercing on upper chest. Dermal Horns Dermal horn piercings. Nape of the Neck Neck dermals. 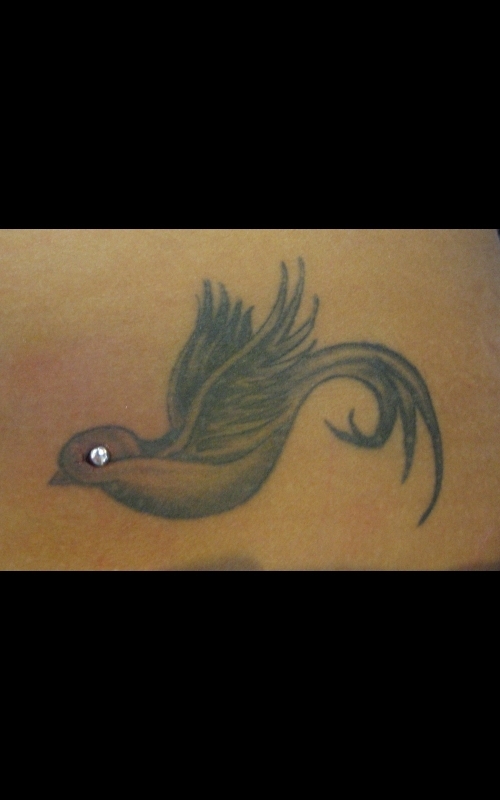 Sparrow Sparkly Dermal piercing in sparrow eye. 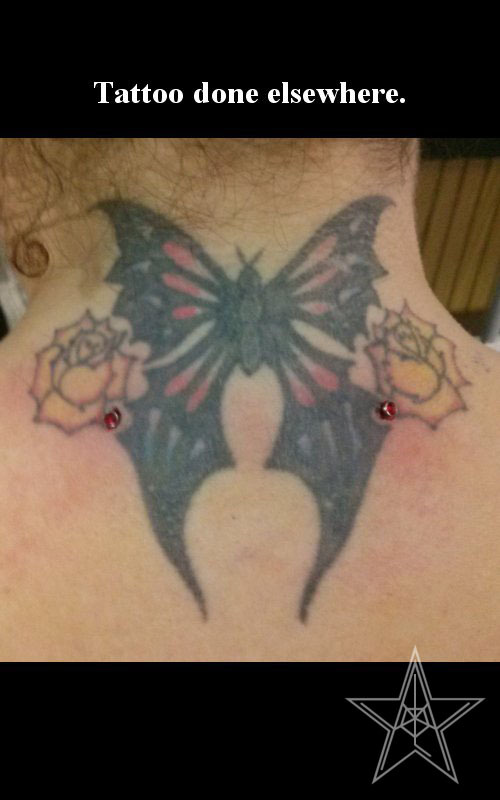 Sparklefly Dermal piercings in butterfly wings.